Accessibility: Bob's home has 6 steps leading up to the front entrance and 2 to the back. You can bring a wheelchair into the back entrance pretty easily and he will be happy to help. If you are thinking of buying or learning more about Apple computer products, try coming over to our neighborhood igroup to explore the depths of i-culture in your imac, macbook, ipad. or iphone. It's really fun! Volunteer Ken Frankel troubleshoots our questions. You can learn a lot and meet smart, helpful people too. 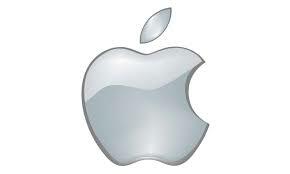 Come even to just watch and listen, as maybe you will decide to get one of these Apple products after all. This is a Village-wide workshop which meets approximately monthly, with continuity among most members. Space is limited, so please RSVP to reserve your spot! Call Bob if you need help in any way (phone number above).